This is part 3 in my series about my journey with leaky gut. Read part 1 and part 2. And please, do not use this as a substitute for medical care from a qualified practitioner. I urge you to work with a professional if you suspect that you have leaky gut. This is my story and is to be used for educational purposes only and is not to be construed as medical advice. ATTENTION! The Gut Health Super Bundle is available for a very limited time (through 3/27/17 ONLY) so if you need to heal your leaky gut GET THIS BUNDLE! 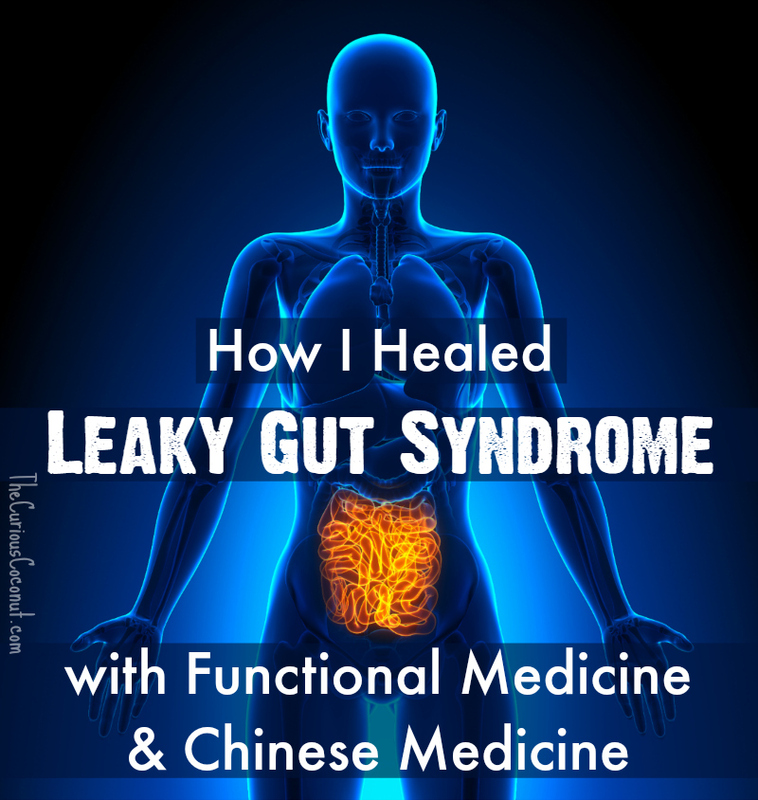 Brief recap: I was diagnosed with leaky gut syndrome in February 2014 and embarked on a functional medicine program to heal my gut in March. I strictly followed the Repairvite Diet, or as you probably know it better, the autoimmune paleo diet (no grains, legumes, dairy, eggs, nightshades, nuts, or seeds). I followed the entire Repairvite program, beginning with GI Synergy (to destroy all the baddies living in my gut --- bacteria, yeast, and parasites), followed by gut-healing Repairvite, and concluded with liver-supporting Clearvite. I also took high-dose probiotics as well as probiotics with soil-based organisms. The Apex Energetics supplements are only available from a medical practitioner. You don't want to embark on this kind of journey without professional guidance in case you have bumps on the road along the way. But I can tell you from my own experience: this program is incredibly powerful. But, as wonderful as the Repairvite program is, it wasn't the only thing that led to my success. I didn't just focus on food and nutrition. I took a whole lifestyle approach. I'll give you the details on that in a moment. 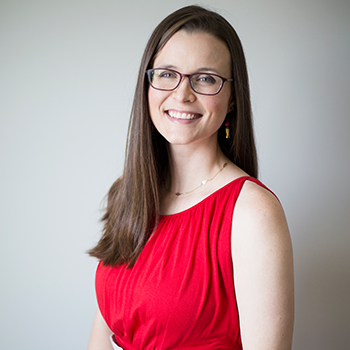 After 6 months on my program, I had resolved 100% of my leaky gut symptoms and achieved a level of digestive strength and wellness never felt before at any time in my life. Currently, almost 9 months after beginning this journey, I am able to eat dairy, eggs, nightshades, grains, legumes, and seeds (everything that's excluded on the AIP) without any negative digestive consequences. I no longer have to follow the AIP to feel well, but I still choose to eat a nutrient-dense paleo diet and to develop AIP recipes. I know just how difficult and stressful it is to have to follow it strictly, so I feel passionate about creating and sharing my delicious AIP recipes. 6 months may seem too short of a time to achieve the results that I did. I have to admit that I was a bit shocked at my progress, too, so I want to tell you everything that I did. I believe that the combination of a comprehensive functional medicine approach to addressing leaky gut, regular treatments from two different Traditional Chinese Medicine (TCM) doctors, and diligent, frequent Qigong and Tai Chi practice (branches of TCM, actually) are what led to my quick recovery. Let me back up here, though, and pick up where I left off with my 2nd update. In part 2 of this series, I mention that I'm about to begin food reintroduction trials. This was just over 2 months on the protocol. I shared random tidbits about my trials in a few blog posts and discussed it pretty frequently on my Facebook and Instagram, but here's the gist: I had a lot of failures, especially with nightshades. Tomatoes flushed my face and made it itchy and caused an immune response in my gut (sorry for TMI, but they loosened my stools and caused my GI tract to produce quite a bit of mucus for several days after consumption). Peppers made my stomach cramp and caused indigestion. Potatoes just made me feel kind of "blah" and heavy and like I couldn't digest them. After those failures, I decided it best to just stick to the AIP diet until I was able to start seeing my doctor regularly for treatments. In July (3.5 months in), I moved to the same city as her in Florida. Once I moved, I began seeing my doctor twice a week for treatments. I also started seeing one of her best friends who is in her final semester of acupuncture school at their clinic. Tip: if there happens to be an acupuncture school in your town, check out their clinic. You will save a ton of money and get a very in-depth treatment if you are seen by an acupuncture student in their clinical rotation right before they graduate. And, of course, everything they do will be checked by a professor and licensed practitioner. I have had some real breakthroughs thanks to the treatments at the school's clinic! I was diligent with meditation for stress management, too, as well as exercises to build qi. I also addressed my relationship to food and how I ate. Rather than having a bad attitude about "failing" to be able to eat peppers and tomatoes I reframed my thinking to be grateful for the huge bounty of different kinds of produce I was able to eat. I followed the principles in The Loving Diet (which I think is a must-read for anybody considering the AIP). In late September (just over 6 months in, and 3 months after seeing my doctors regularly), I tried again with food reintroductions. This time, I had no problems with anything. Potatoes? Digest them just fine. Peppers? Gobble them down without issues. Tomatoes? No skin issues, no change in bowel function. I have yet to reintroduce anything that causes a negative reaction. Exception: alcohol (more than 2 drinks). And I suspect that has more to do with my genetics (including MTHFR) and my liver rather than anything related to my small intestines. Bottom line: I did not simply focus on food or even food + supplements to address leaky gut. I took a whole-lifestyle, multi-faced approach that included appropriate medical care, and importantly, stress management. And, if you want to speak in terms of Chinese Medicine, I worked to build up a lot of Qi, since I have been dealing with chronic deficiency for many years. I added nutrient-dense foods, like offal (liver, kidney, heart, bone marrow), daily bone broth, daily gelatin or collagen supplements, fermented foods with every meal, and high quality fats and meats from pasture-raised animals. I've gotten a lot of comments like this on my social media and in private messages: "I don't understand. I've been following the autoimmune protocol perfectly for ((insert time frame -- could be months, could be years)) and I still can't reintroduce any foods!" or, more generally "I'm doing everything right but I'm still not seeing progress". That's because the paleo diet is not a magic bullet. Neither is the autoimmune protocol. Yes, they are incredibly powerful tools and are necessary for most people, but they are not "The One Thing". Look, I made the mistake of putting an almost unhealthy emphasis on diet alone in my first 2 years paleo. It's no secret that I achieved truly incredible results with diet alone. Just read my success story. But, I was very sorely in need of stress management to really get control of my IBS. Just like i was very sorely in need of medical care for leaky gut. And, apparently, I really needed to work on my Qi deficiency as well. I see this attitude too often in the community. I read a lot of blogs and I see a lot of comments on social media. "I just need to stick with it and be 100%, then I'll get the results I'm after!" For some people, yes, it's true that diet change will produce miraculous results. But, for the rest of us, there's more to take into account. And I see too many people who just quit going to any doctors whatsoever after going paleo. I made this dangerous decision myself and I regret it now. While I strongly recommend working with a qualified practitioner, like a Functional Medicine Doctor, a Clinical Nutritionist, a Nutritional Therapy Practitioner (NTP), or a Chinese Medicine doctor, that's not in the cards for everyone. If you are looking for the tools necessary to both empower yourself and educate yourself to take your gut health into your own hands, then I endorse the Gut Health Super Bundle as the resource you've been looking for. The materials inside utilize the same functional medicine approach I used to heal leaky gut syndrome. And today, there are other options for high quality supplements you can use to heal your gut. Those weren't an option for me years ago when I healed mine. The Gut Health Super Bundle is only available for a very limited time, through 3/27/17 ONLY, so be sure to get your copy today. Included is the *ENTIRE* Heal Your Gut Summit, which alone is worth the price and features trusted experts and doctors. You'll also get a copy of my gut-friendly eBook Muddled, which features healthy beverages boosted with gut-healing collagen for you to enjoy and lift your spirits while you're healing your gut. Don't miss your chance! You'll be getting 25 in-depth, science-backed resources so you can finally heal your gut. 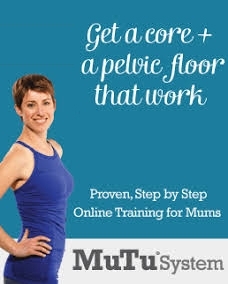 Sign up to receive news, updates, health articles, recipes, and special offers!